We offer unique & fun workshops, teambuilding,& leadership programs & motivational speakers. Lethabo’s elegantly rustic interior blends seamlessly onto wooden decks stretching over the dam and river where you can relax and appreciate the abundant bird life and breathtaking mountain and bushveld views. Put your heads together and strategize with as few as 2 or as many as 60 delegates. 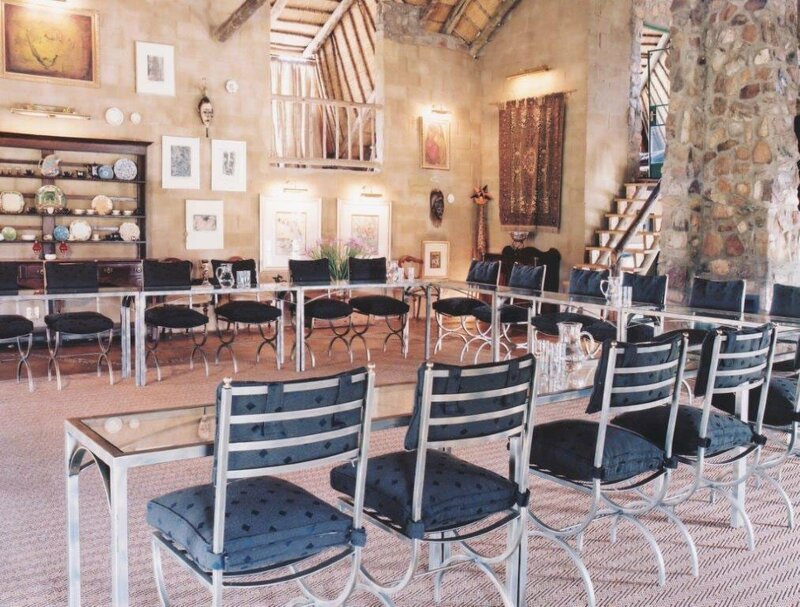 Lethabo is a perfect venue for intimate strategy sessions or larger team-building events. Our conferencing rate is R 650.00 per person (VAT Included). Light breakfasts on arrival include hot cheese puffs with bacon or sundried tomato, healthy homemade butter muesli crunchies. Mid morning we offer freshly baked fruit muffins with strawberry jam and whipped cream and lunch is a 3 course meal served next to the river. 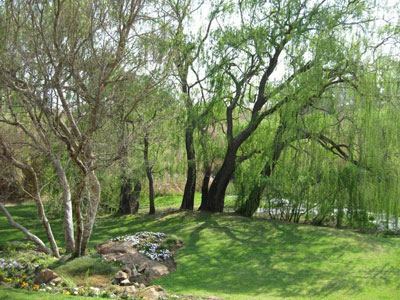 Lethabo is on 150 acres overlooking the Rhenosterspruit Nature Conservancy. Lethabo Estate Conferencing Gauteng. Due to the size of our property we can offer almost any teambuilding activity like Drumming, Foosball etc ….you can imagine through outsourced suppliers. At Lethabo we offer unique and fun workshops, teambuilding, and leadership programs and motivational speakers. “Horse Sense” is unique to Lethabo and an exceptional Team Effective process and Self Awareness for Leadership program, designed for our VUCA World (Volatility, Uncertainty, Change & Ambiguity). Please peruse the attached, “About Horse Sense”. The cost is R 2835 per person excluding the conference rate. The duration is 8 hours. Horse Play is a precis version of The Horse Sense and is a 2.5 hour duration approximately and costs R 1000 per person. This is best done at the start of the day as it brings up plenty of food for thought to be applied during the conference. “Hot Stuff” is our Fire Dance workshop and Team build where the group learns simple moves using non burning poi and then puts them to their own choreography, simulating team work in the workplace. It’s fabulous entertainment, whilst at the same time translates back in a very meaningful way at the office, improving their team dynamic. This team build works well with the picnic and around the fire pit with a braai in the evening. 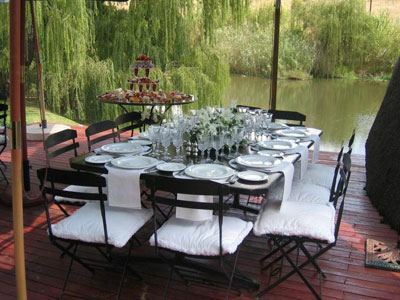 The Cost is R 375 per person and the duration is about 1 to 1.5 hours. “Go Goddess” Hoop dance workshops at R 350 each for an hour. 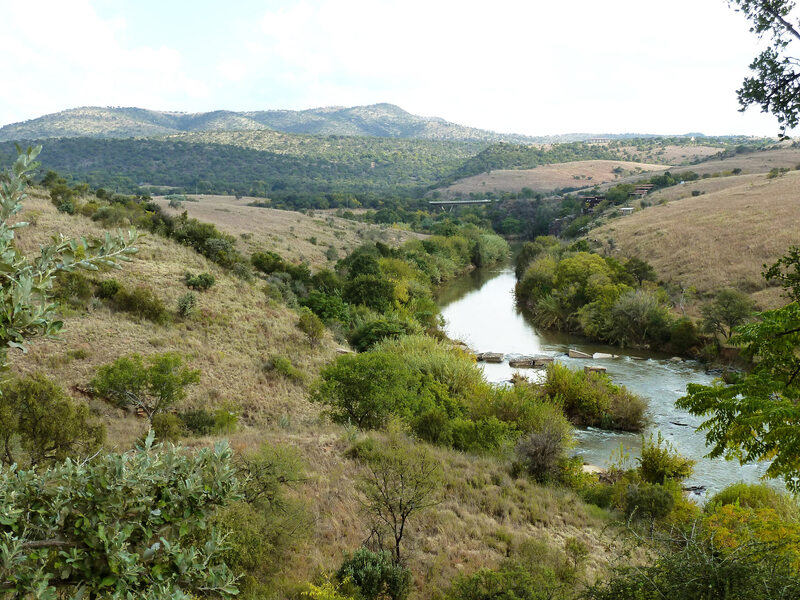 We have “The Lethabo Amazing Race team build”, which is great fun, competitive and gets everyone moving outdoors, crossing rivers and catching horses with team challenges that invigorate and build team spirit. The duration is about 3 hours and the cost is R 750 pp. with a minimum of 20 pax. Our conference cuisine is varied fresh and wholesome.